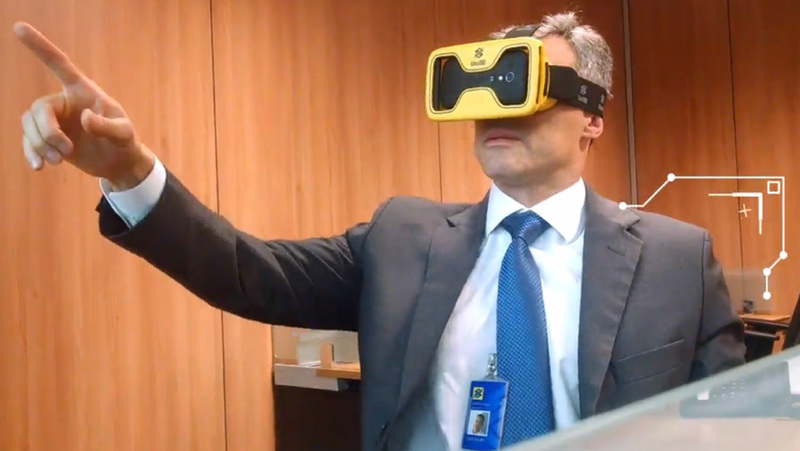 Loox VR created custom VR headsets for Banco do Brasil, the largest Latin American bank. Used by 6000 employees to simulate real world situations involving clients. © 2019 VRGlass.com - VR & AR Software and Immersive Film Production- Mobile VR Headsets for Brands.